With the advent of artificial intelligence, creative thinking will become even more critical, writes the University of Toronto's Greg Wells, an assistant professor at the Faculty of Kinesiology and Physical Education. In a piece in the Globe and Mail's Leadership Lab series, Wells offers advice on how to boost that creativity. The physiologist and exercise medicine researcher at Toronto's Hospital for Sick Children says sleep more, meditate and add physical activity into your day. For example, exercising in nature helps promote problem solving, he says. 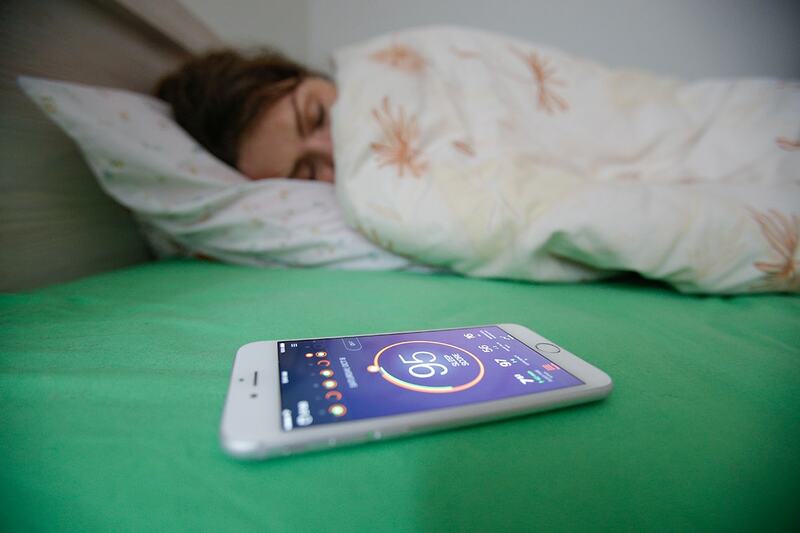 Creative problem solving appears to happen during the REM phase of sleep, which typically occurs in the second half of a night’s sleep if a person is getting the recommended 7.5 hours. He adds that scientists at the University of California, Irvine found that exercise can increase levels of brain-derived neurotrophic factor (BDNF) and other growth factors, stimulate neurogenesis, and improve learning and mental performance. As little as 15 minutes of exercise improves mental performance, he says. His last idea is to add deliberate mindfulness practice and meditation to your daily routine.